With the advances in technology the 40 inch television has been reduced in weight to around 20 pounds. This makes it a great device to have in your home. The lightweight designs allow you to easily mount the television on the wall. The slim designs also make it simple and space effective to place on a table, dresser or other piece of furniture. The Smart TV functions provide an integrated experience that allows you to seamlessly convert from cable or satellite to internet applications. There are so many televisions on the market today that it is difficult to know which brands provide the features and quality picture you are looking for. We have evaluated the most popular brands on the market and have selected the ones that provide the best features and the best quality product at a competitive price. 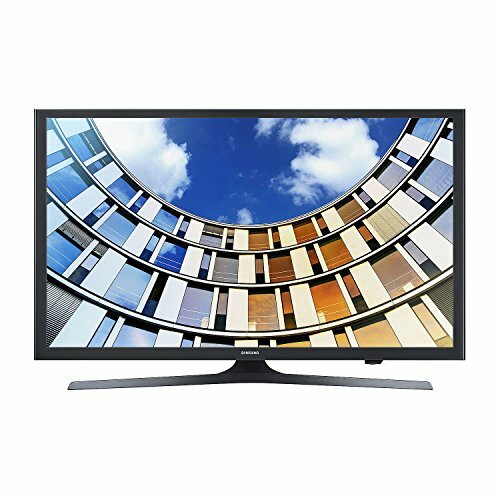 The Samsung-UN40F6300-40-Inch-1080p-120Hz is an LED HD TV. The LED technology provides image quality similar to the Plasma televisions without the higher costs. This HDTV has a 120Hz refresh rate, providing a better quality picture for faster moving scenes. This might include action movies, video gaming and sporting events. The Smart TV feature allows you to stream content from the internet for viewing. It also provides access to email and other web related activities while watching television. The TV with the stand is 36.8X24.4X10.4. The slim design makes it easy to use on a stand or mounts on the wall. The Samsung-UN40F6300-40-Inch-1080p-120Hz smart TV comes with AllShare and Smart Hub. These features provide seamless multitasking for all of your entertainment needs. S-Recommendation technology helps you customize the content you enjoy based on preferences you have selected. The Samsung-UN40F6300-40-Inch-1080p-120Hz also has a dual core processor which speeds up the streaming process and allows you to multitask at faster speeds. The VIZIO-M401i-A3-40-Inch-1080p-120Hz provides internet Apps plus which gives you the ability to enjoy music, videos, and live streaming from the internet. This connects you to popular apps like Hulu Plus and Netflix for seamless integrations between the internet and the television. The VIZIO-M401i-A3-40-Inch-1080p-120Hz is an LED Television which provides a top quality picture. The television comes with Smart Dimming which automatically adjusts the contrast to produce a better picture based on the light in the room. The Ultra-thin design is lightweight enough to use on the stand or mount on any wall. The VIZIO-M401i-A3-40-Inch-1080p-120Hz has built in Wi-Fi which provides access to all the internet content directly on your television. This Vizio has a borderless design which gives you a picture right to the edge of the screen. The television has 120Hz to provide clear picture images even during fast moving scenes. There is a built in subwoofer to provide top quality sound. 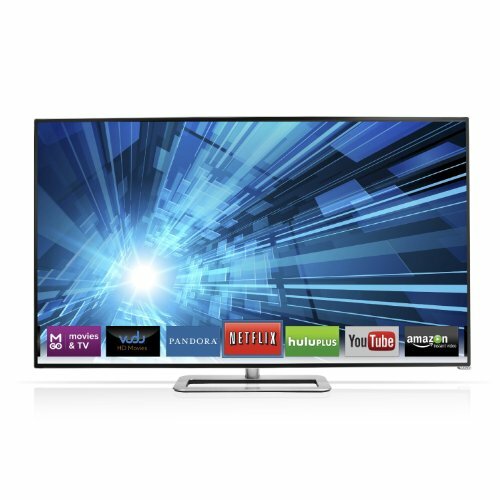 The VIZIO-M401i-A3-40-Inch-1080p-120Hz is energy star rated and only uses 10 watts of energy. 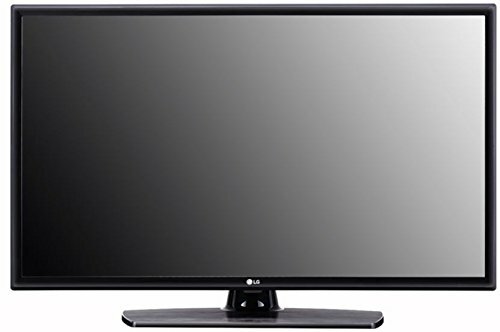 The LG-Electronics-40LV560H 40″ LG Hospitality Grade Pro:Centric Pro:Idiom LED HDTV. 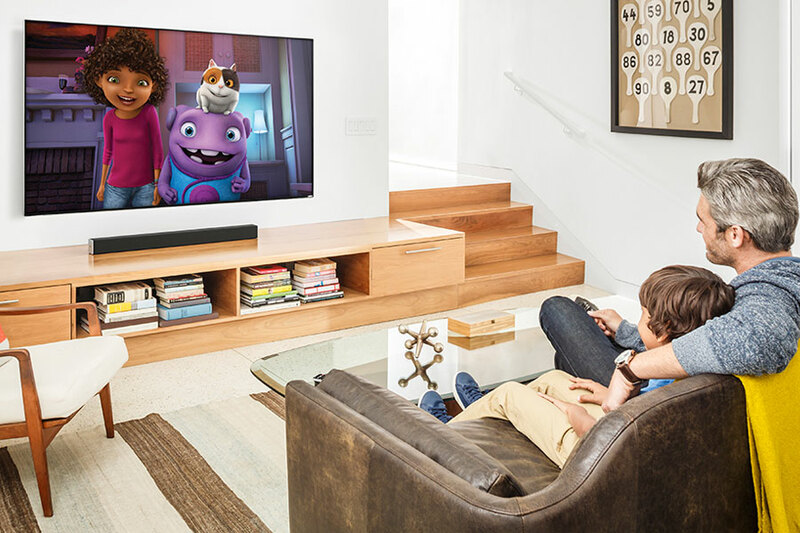 The Pro:Idiom LED HDTV provides access to the internet and premium content provided by apps like Netflix and Hulu Plus. The TV offers seamless streaming from these internet devices directly to your television set. The LED technology provides amazing clarity and brightness to your scenes with excellent color resolution. The LG-Electronics-40LV560H 40″ LG Hospitality Grade Pro:Centric Pro:Idiom LED HDTV provides a full HD experience with 1080P resolution. This is nearly double the pixel resolution of the standard HD models. The LG also comes with TruMotion and has a refresh rate of 120Hz. This provides a clear picture even during fast action movies, gaming and sporting events. Built in Wi-Fi provides a fast connection for accessing entertainment from the internet. The LG-Electronics-40LV560H 40″ LG Hospitality Grade Pro:Centric Pro:Idiom LED HDTV is compatible with the External Speaker Out (sold separately). This remote consolidates your remote controls and allows you to speak instructions to the TV and it will find the programs you are looking for. This remote will also control your Blu-Ray, sound bar and other electronic devices that are connected to the remote.